Perhaps the most important attribute of a successful SVOD brand is the support of a strong subscription billing platform. The right subscription billing partner can help video companies reduce churn and increase customer loyalty. A nimble subscription billing platform also helps companies provide a number of different subscription offerings to meet the needs of customers, as well as easily offer promotions and upgrades to thank loyal users. Ultimately, taking advantage of SVOD is all about customer retention, and a high-quality subscription billing partner is the first step to get there. Finding an appropriate pricing strategy is also key. SVOD consumers tend to be price-sensitive. In many cases, younger consumers are unwilling to pay for these services at all and instead choose to share accounts with family or friends. According Fierce Online Video article, millennials would rather watch ads on a free channel than pay. SVOD providers need to find a good balance between content offerings and pricing. A subscription fee that is too high will turn away viewers no matter what, but consumers are willing to pay for high-quality services. The SVOD market is booming. The SVOD market is already flooded with offerings. Any business that wishes to thrive will need to provide something competitors don't. That means they either need to find an untapped niche or outperform existing businesses. For instance, Smithsonian Networks just launched a SVOD service that exclusively provides video related to nature and wildlife, Stream Daily reported. What other content niches remain untapped? Excellent content isn't all it takes to succeed in the SVOD market. In many cases, having a recognizable brand makes a difference. This could be one reason for the continued dominance of Netflix over other SVOD services. People are simply familiar with the brand and equate it with a good product. To obtain success, companies should prioritize brand building strategies. "Companies should prioritize brand building." Market research is crucial to launching a SVOD brand. Some markets have different needs and interests than others. For example, Hulu faced difficulties expanding into Japan, where consumers are extremely brand focused, Fierce Online Video wrote. At the same time, users wanted localized content, which Hulu didn't offer. As a result, Hulu didn't last in this country. Before launching in any market, brands need to research the consumer base. You may have the best content in the world, but consumers will never know about it unless you can effectively communicate with them. No SVOD business model is complete without a solid marketing strategy. Marketing is also crucial to demonstrating your value over time to current customers. In a crowded SVOD environment, viewers may switch to a competitor if that business continues to improve its offerings. 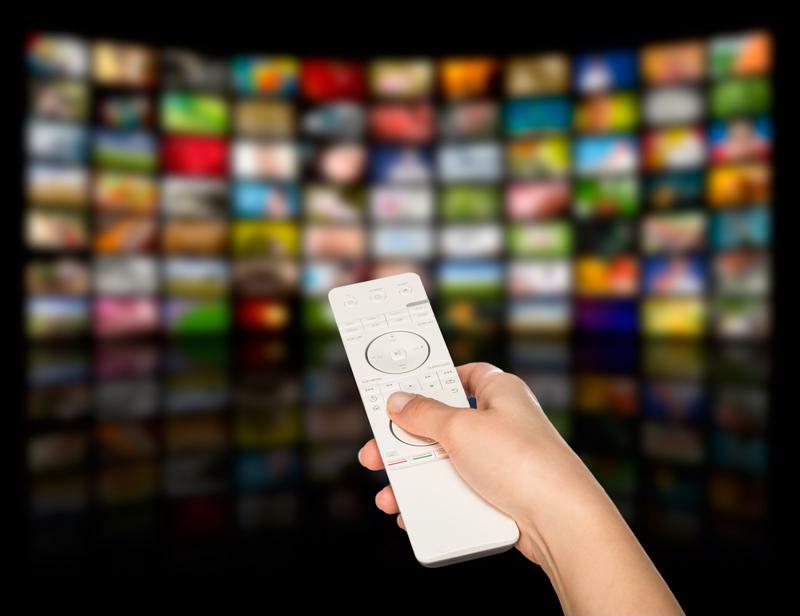 Entering an already crowded SVOD market will be challenging for most businesses. However, there is opportunity for strong growth for companies that do it right. With the right balance of price and content, as well as a marketing strategy and the right subscription billing tools, brands will be poised for success.